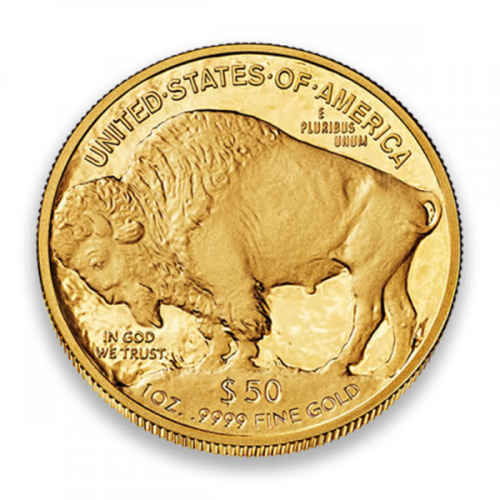 The 2018 Gold Buffalo Coin was the first coin struck by the US Mint that is composed of 1 troy ounce of .9999 actual gold content. 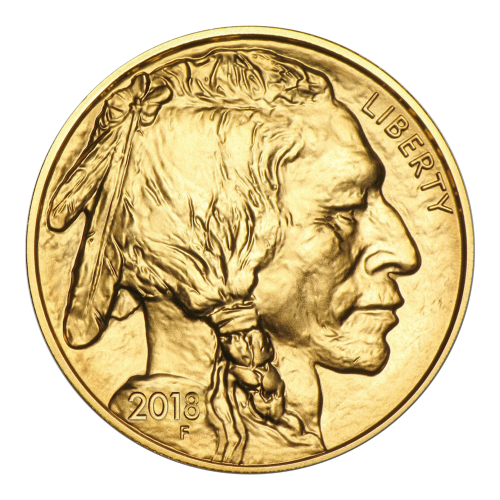 Produced by the US Mint, each 2018 1 oz Gold Buffalo Coin is struck from the 0.9999 pure gold weighing 1troy ounce. 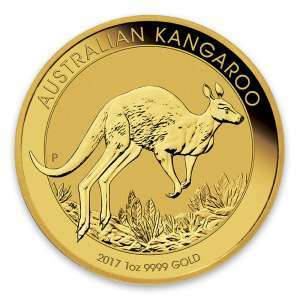 Why is the 2018 1oz American Gold Buffalo Coin Popular and an Excellent Investment in Gold? 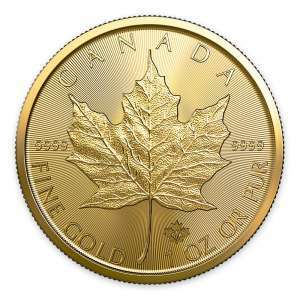 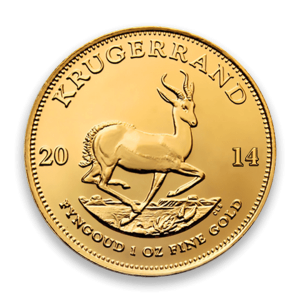 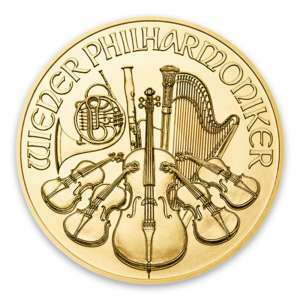 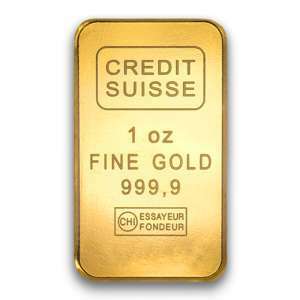 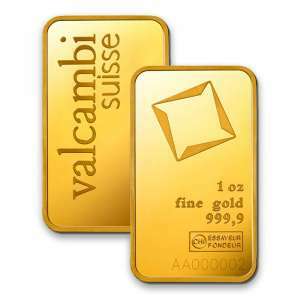 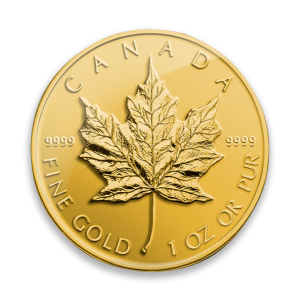 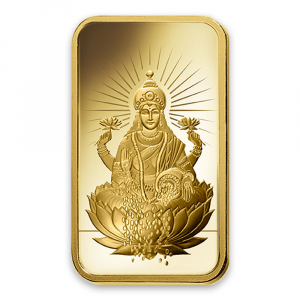 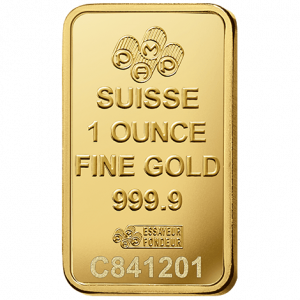 Want to order the stunning bullion coins from one of the most reputable online coin dealers? 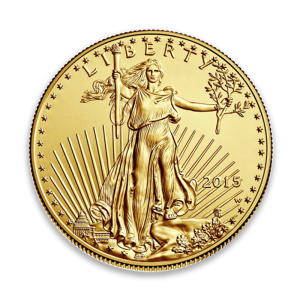 Expand your collection of striking coins by buying the high-quality, stunning 2018 1oz American Gold Buffalo online from us today.